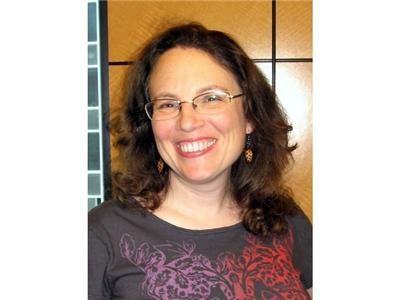 Five years ago, after learning about the devastating effects of plastic pollution on the environment and human health, Oakland accountant Beth Terry suddenly realized that her personal actions had a direct impact in ways she hadn't imagined and began an experiment to see if she could live without buying any new plastic. 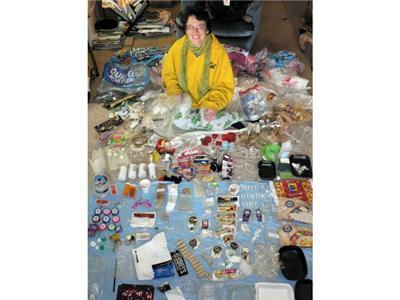 Since then, she has reduced her plastic waste to less than 2% of the national average. 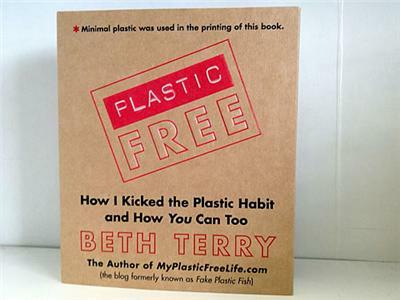 That experiment turned into the popular blog MyPlasticFreeLife.com, and the new book Plastic-Free: How I Kicked the Plastic Habit and How You Can Too. A founding member of the Plastic Pollution Coalition, Terry gives presentations on living plastic-free and why, despite what some critics assert, our personal changes do make a difference.